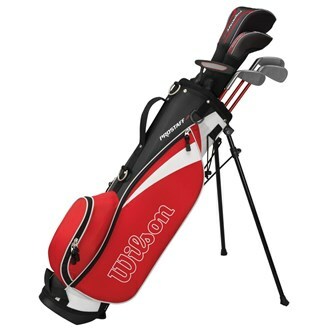 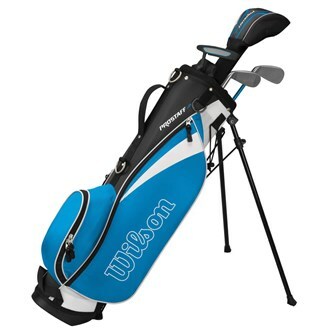 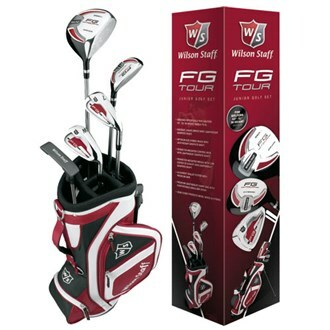 We have displayed cut-price prices in the UK for junior golf set in Golf including these related brands: WILSON, LONGRIDGE, MASTERS, WILSON STAFF, HARDWARE. 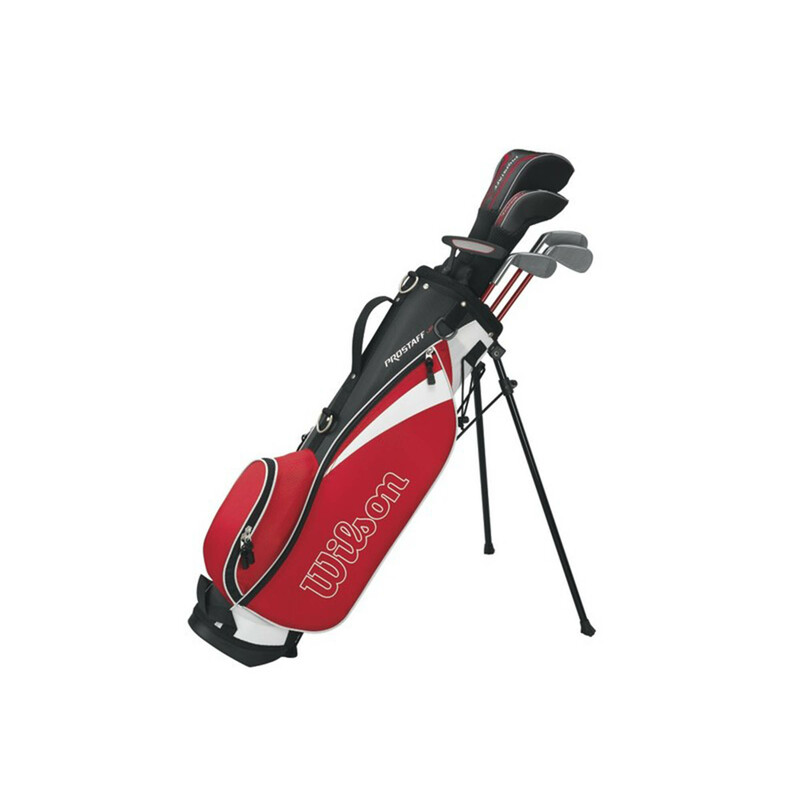 To reduce the number of results for your junior golf set results on this page, you should use the list of Refined Categories on the right, or reduce the number of results by using the price options in our search bar at the top. 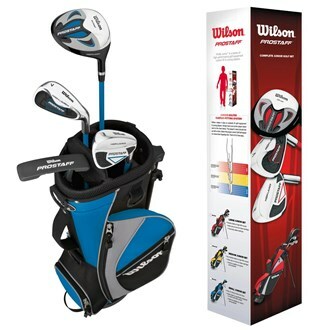 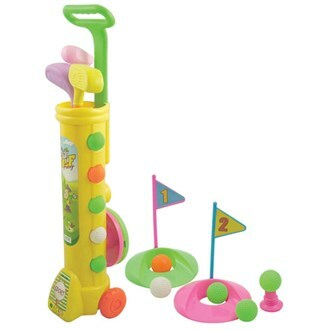 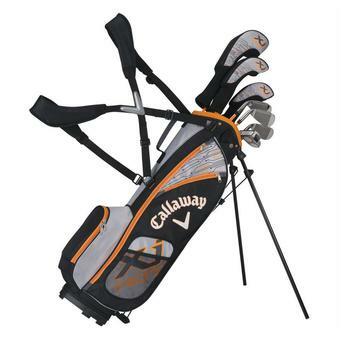 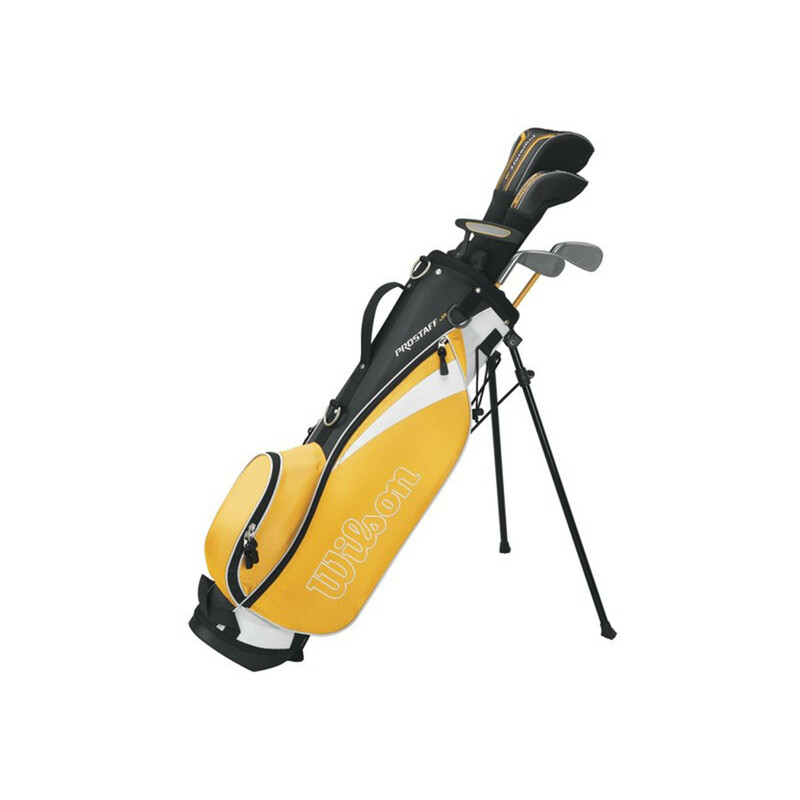 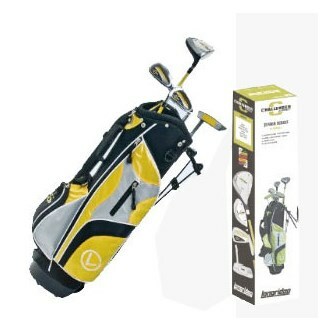 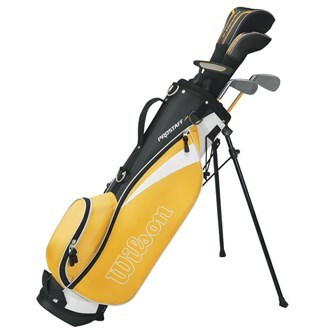 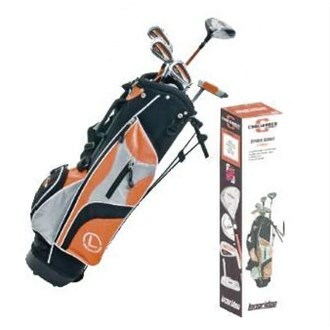 Either way, you should have the information you need to buy on your new Golf items on this page. 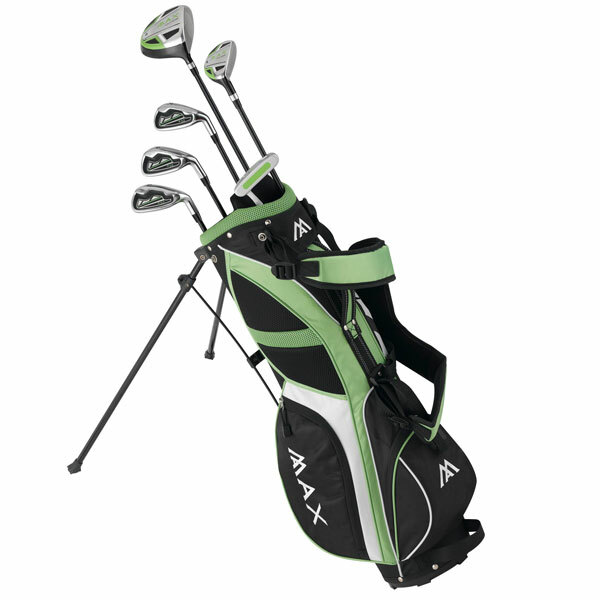 Fazer J Tek 4 Age 35 Junior Package Set The Fazer J Tek 4 Age 3-5 Junior Package Set is ideal starter set for the next junior golf star. 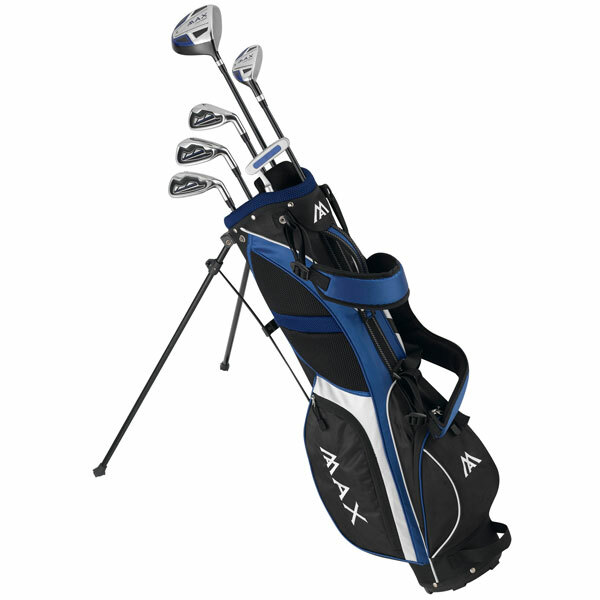 Fazer J Tek 4 Age 911 Junior Package Set The Fazer J Tek 4 Age 9-11 Junior Package Set is ideal starter set for the next junior golf star. 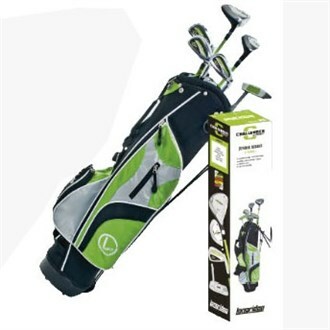 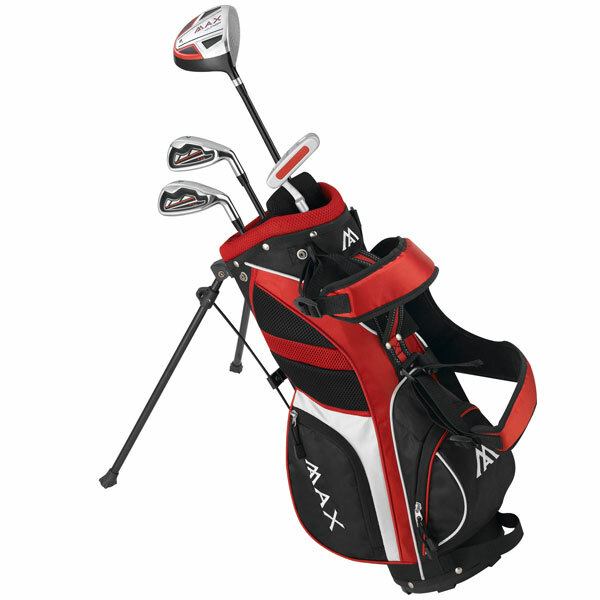 Fazer J Tek 4 Age 68 Junior Package Set The Fazer J Tek 4 Age 6-8 Junior Package Set is ideal starter set for the next junior golf star.